Vision is an essential sense that’s often overlooked. 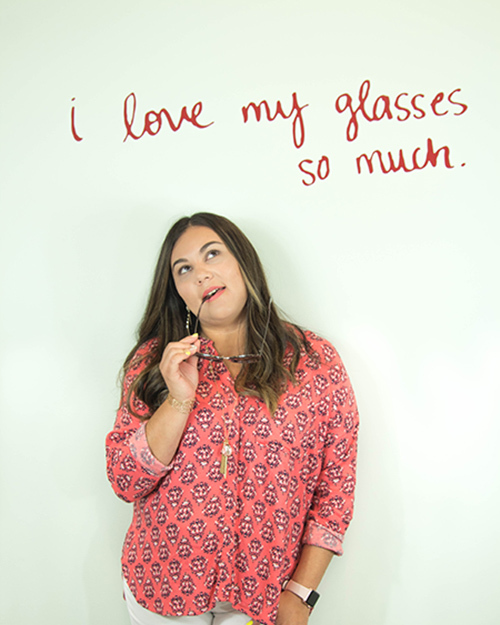 Many people only think about their eye health when there is a problem. 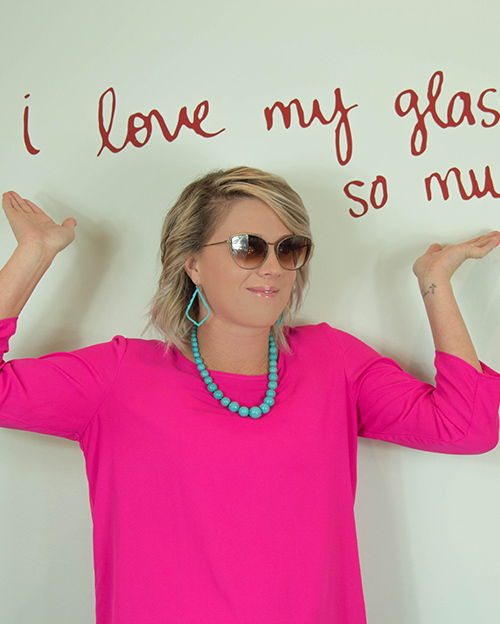 Fortunately, many eye problems are preventable. That’s why Poole Eye Associates believes early detection and treatment is important for lifelong eye health. 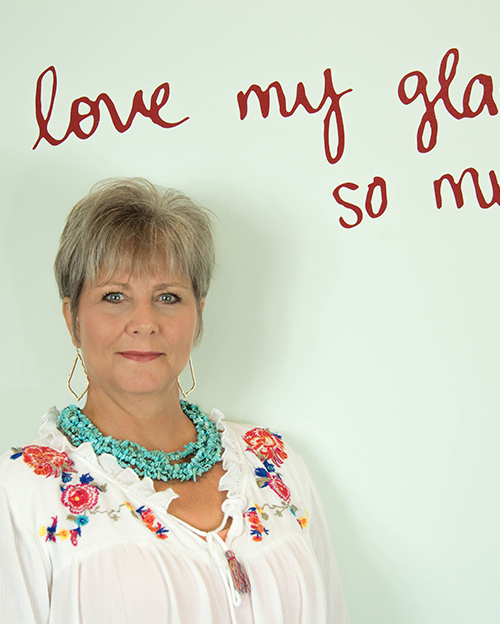 Poole Eye Associates’ well-trained staff provides personalized attention, catering to all of our patients’ eye care needs. We are confident you’ll be completely satisfied with your service. Dr. Mohan Poole graduated from the University of Texas at Austin with a Bachelor’s degree in biology. 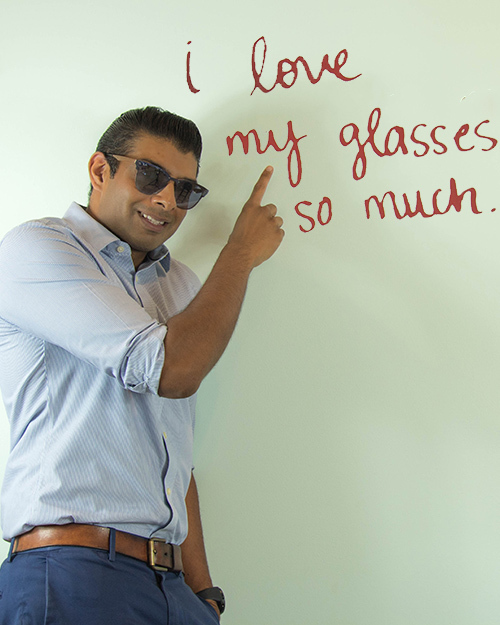 He attended optometry school at the University of Houston and graduated in 2007. Dr. Poole did rotations specializing in ocular disease, neurological ocular disease, pediatrics and low vision. He received several letters of excellence for his clinical skills and completed internships at two of the largest practices in Austin. He is an optometric glaucoma specialist and a member of the American Optometric and Texas Optometric Associations. In 2008, he married Brianne, also an optometrist, and they currently live in Spicewood raising their daughters, Mila and Madison. 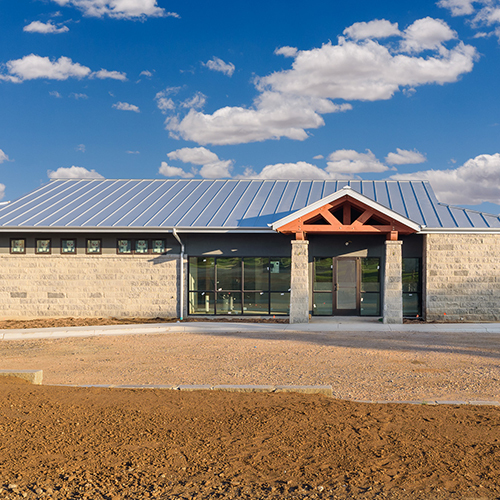 He spends as much time with his family as possible exploring the Texas Hill Country that they love so much. Dr. Poole is also an active member in the Marble Falls Rotary club and a die-hard Longhorns fan…Hook ‘Em! 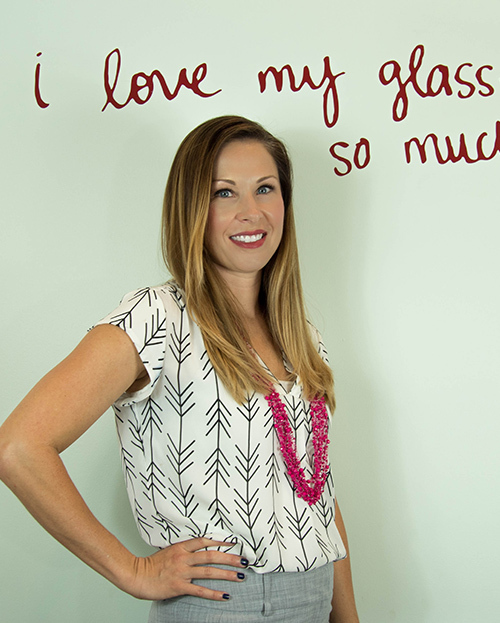 Dr. Brianne Poole earned her doctorate of Optometry from the University of Houston in 2007. 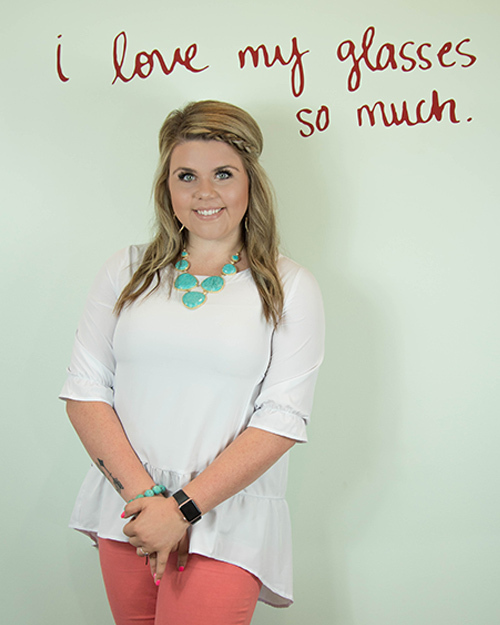 She completed internships specializing in ocular disease and pediatrics as well as training as an Optometric Glaucoma Specialist. 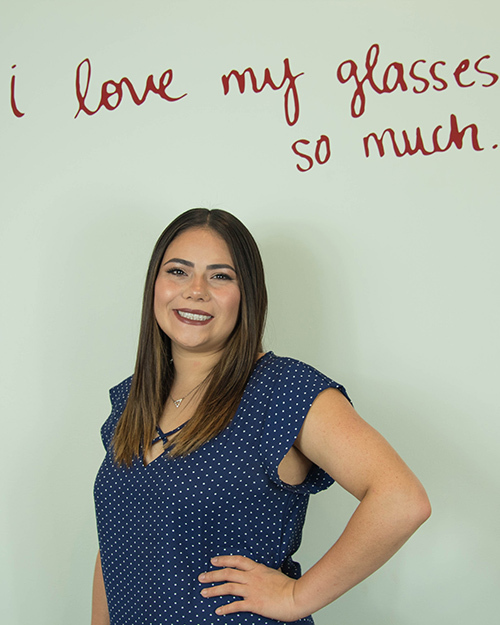 She’s wanted to be an optometrist since she was first fit with contact lenses at age 11 and has loved every minute of it. She has two young daughters that keep her consistently busy but loves baking, sci-fi movies and exercising when there is free time. Kristan was born in Las Vegas. She graduated from Tarleton State University with a Bachelors of Science focusing in Psychology. Kristan loves her husband and two babies more than anything. They are her hobby! 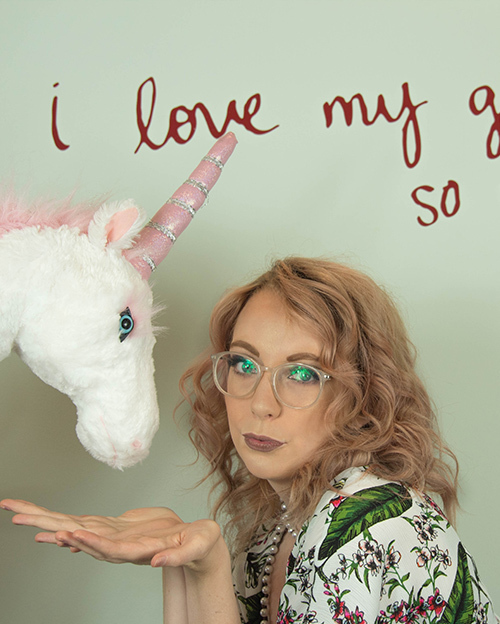 Amber is compassionate, she enjoys family activities, and is all about the glitter and unicorns! Shannon is native to Marble Falls. She married her High School sweetheart, and has been with the practice since 2000. Journey dresses like a modern day Ms. Frizzle, eats her weight in bread and cheese, and is the heart of her family. 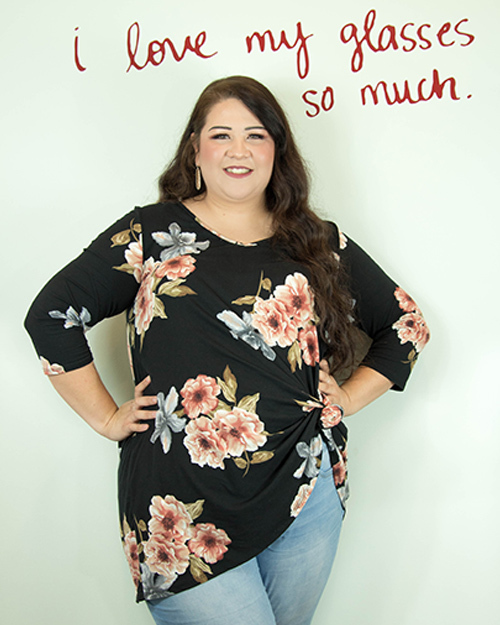 Elisa is adventurous, family oriented, and kind hearted! Cocktails with whipcream is a plus. Carmen loves tacos and coffee. She has a contagious laugh that can be heard throughout the office, and lives in the color black. Madi just had her first baby girl. She is passionate about animals, and rodeo. 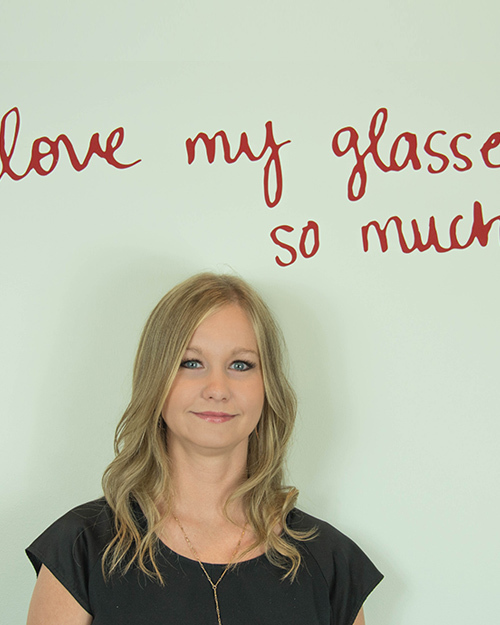 She loves her job most of all because she loves making people feel confident in their glasses. Tali is a diverse artist who loves to be outdoors, and is a social butterfly. Optical Coherence Tomography (OCT). Used to diagnose and monitor glaucoma, macular degeneration and many other sight-threatening diseases. Daytona Optomap. Ultra-widefield retinal imaging device for retina imaging. It’s the best way to examine the eye internally without a dilation. Visual Evoked Potential and Electroretinogram (VEP/ERG). Measures the nerve activity in response to visual stimuli to diagnose abnormalities in the nerve pathway from the eye to the brain, as well as abnormal retinal function. Specular microscope. Used to image individual cells in the cornea to diagnose and monitor cornea disease. Visual field analyzer. Tests the entire visual field to detect vision loss that is not evident in a general eye exam.